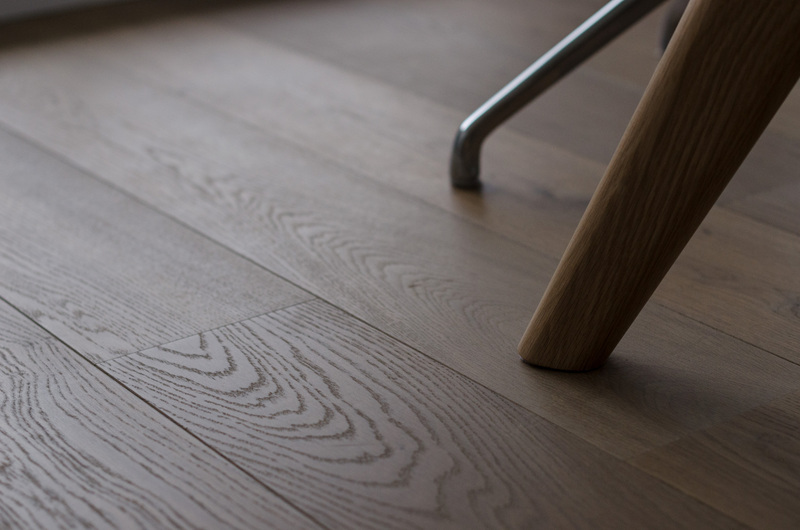 It’s too easy to get lost in the details of your hardwood flooring and end up with a floor that doesn’t meet your expectations or your standards. However, if you know what you’re looking for it becomes much easier to find the right quality hardwood flooring for you. From the very beginning BC Hardwood has aimed to offer the best hardwood available on the market by knowing what to look for. By asking the right questions, you can find the highest-quality, longest lasting hardwood flooring – it’s how we’ve done it, and now you can too. In the late eighties, BC Hardwood decided to form relationships with European mills to provide our clients with a prefinished product that would meet our quality standards. While there are other areas of the world that focus on mass production and low cost, we found European mills were more focused on quality, craftsmanship and style. Europe is on the cutting edge of the latest fashions in flooring, setting colour trends that we see much later in North America. Added to that, the commitment to sustainable forestry practices is also very important in Europe, and our mills have all the top certifications for sustainability. What is the average length of the product? 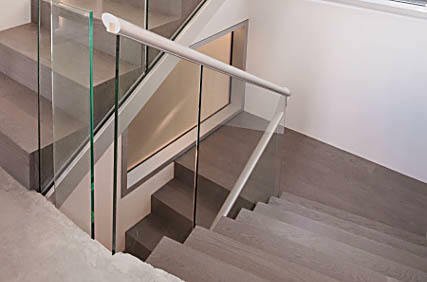 A short length flooring product is indicative of a price-conscious product. A 2 – 10’ length with a 3’ average is common. BC Hardwood has widths greater than some company’s lengths! How thick is the “wear layer” or lamella of the board, and how many times can this product be refinished? The top layer of an engineered flooring product is called the wear-layer. 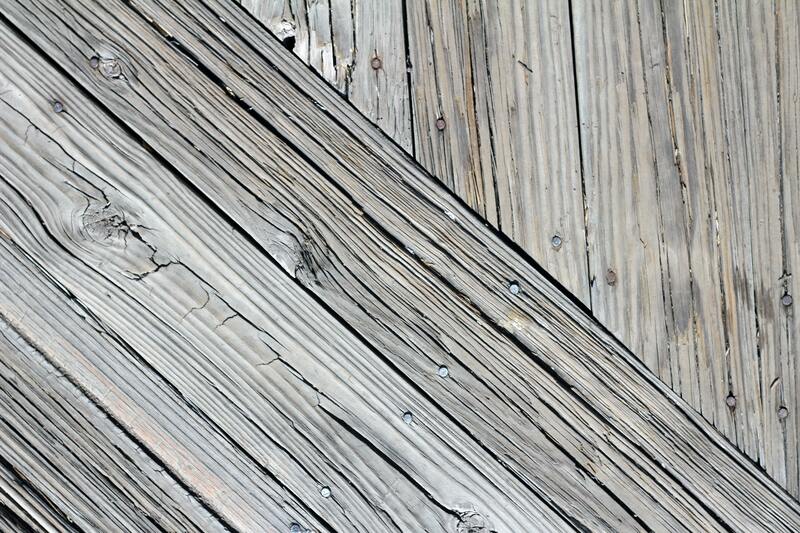 It determines how many times a product can be sanded and refinished before it needs to be replaced. Price-conscious products have thinner wear-layers, but need to be ripped out and replaced far sooner. Instead of paying slightly more the first time, a homeowner will end up paying for the removal and disposal of the current product down the line, along with a complete new supply of hardwood and the installation of the new product. What mill is the product from? There are many aspects that need to be examined in a hardwood product. BC Hardwood has dealt with hundreds of manufacturers over the years, and spent considerable time finding quality mills that meet our high standards. We have extensively tested each product line that we represent. How the wood will perform after installation; how easily the boards go together to form tight seams – all this needs to be understood to get a good final product. How will the flooring react to my weather? Wood is still a natural product that reacts to its environment. That means if we take a tree from a tropical environment, make flooring from it, and then put it in a dry, very cold Canadian winter, the reaction of the flooring can cause major problems. To combat this, we insist our manufacturers send us wood kiln dried to a specific moisture content. So, controlled moisture content is an indicator of a high quality product. We believe in responsible forestry practices that continually re-plant and renew managed areas. Top level luxury products need to be from mills that are certified, showing their dedication to environmentally-responsible practices. Not only do our partner mills have these certifications, they also give back to their local communities. Some even go so far as to use their waste materials from manufacturing to provide steam heat to homes in the nearby town. Being able to have a guilt-free product knowing your flooring did not destroy animal habitats, or cut down irreplaceable old growth trees is very much part of our high quality product. Who milled and assembled the product? Finally, the milling and assembly of the product is key to creating a luxury, high-level flooring product. What glues were used in the production of an engineered product? How clean are the tongues and grooves that allow for proper installation? How is the product balanced from substrate to top layer? We spend time researching all these questions and testing the product in real world environments. High quality means a moisture-balanced product from top layer to substrate, clean well-milled grooves that interact smoothly with the tongue, as well as proper glues that don’t react adversely when exposed to a new environment. 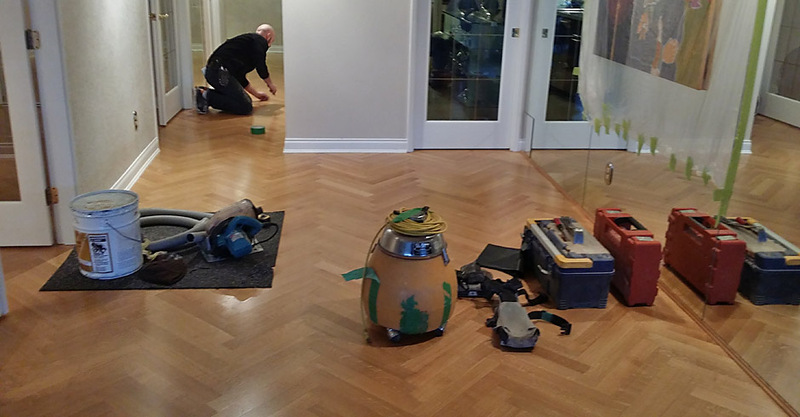 All these questions are important, but how the flooring is installed is another critical factor to consider. We have the most experience in the hardwood flooring industry, and know that a good flooring technician makes all the difference. Unfortunately, we’ve seen too many owners caught between the manufacturer and installation company, and they’re the ones who end up paying. When you deal with BC Hardwood, you get peace of mind knowing there’s only one phone call to make to address any of your concerns – your project manager. 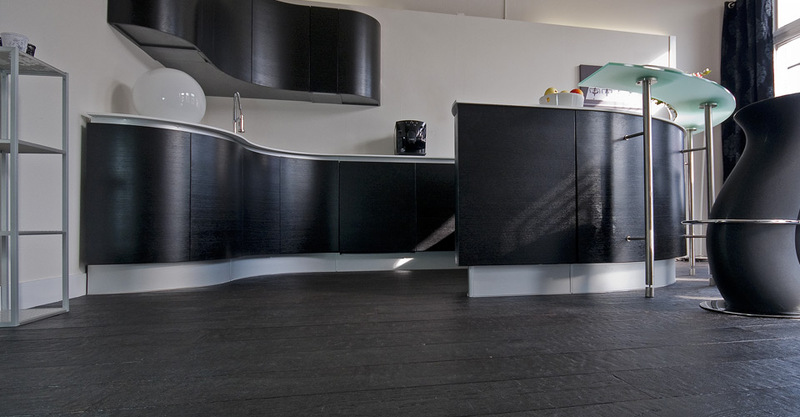 Our seamless warranty is also a feature of a luxury flooring experience, not just our product. 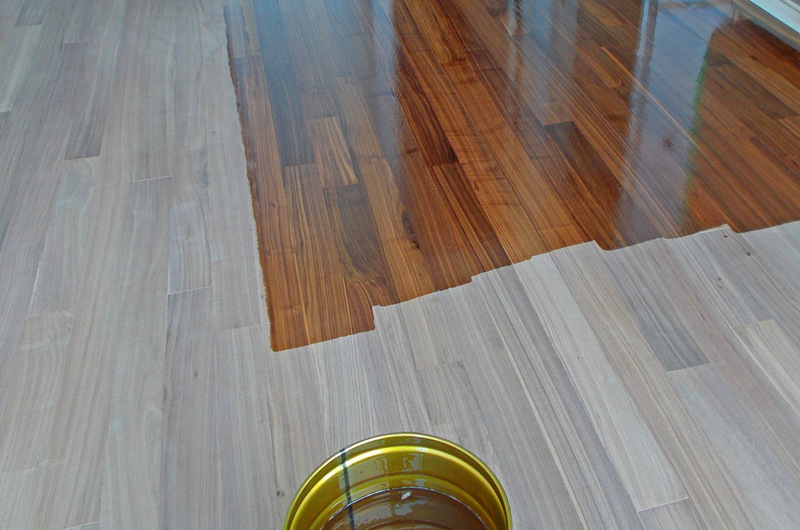 Call 604-563-1900 today to set up an appointment with one of our experienced hardwood flooring project managers.